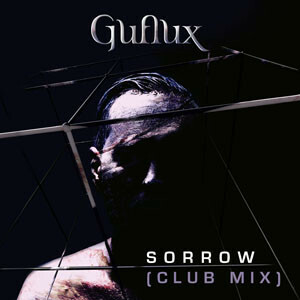 The Sorrow (Club Mix) is a pounding remix created by Australian musician Charles Fenech. The single is taken from the brand new Guflux-EP Encaged, and is available for streaming and download on all major stores world wide. 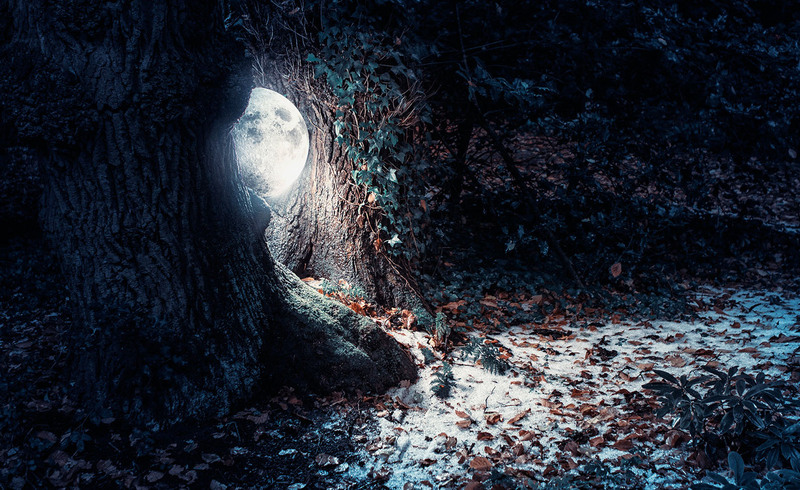 Special thanks goes out to Mariette Schrijver, who did a marvelous job in creating the cover art, remixing a photo that was taken by Dracorubio for the Syzygy-photoshoot. iTunes, Amazon, Deezer, eMusic, Guflux Store, Napster, Rhapsody and Spotify.